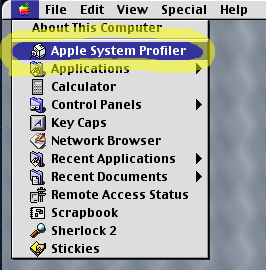 If you have an older Mac running OS 9 and earlier, it might complain if you attempt to upgrade it to OS X. Certain older machines have genuine issues preventing them from running OS X without hardware modifications–but for more recent Macs, especially G4s, it’s more likely that Apple just has an incentive to get you moving on to new hardware. It should install without trouble on machines 867MHz and over. Otherwise, you’ll need a utility called LeopardAssist to force an install. If LeopardAssist also fails, you might have to use an earlier version of OS X. It should install without trouble. 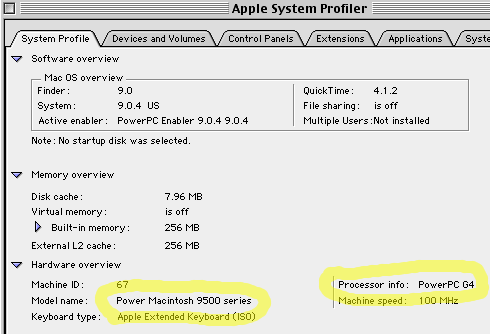 G3s can manage at least OS X 10.2 Jaguar, and some can run Panther; it varies depending on the model. (The newer G3s in blue cases will do better than the older ones in beige.) To install, use a utility called XPostFacto. You can consult this compatibility list for installing OS X on pre-G3 systems…but that might be more trouble than it’s worth. Remember that, in all cases, you may need to get ahold of an external DVD drive if your older Mac can’t read DVDs. And if your install disc was bundled with an Intel Mac, you can’t use it to install on a PPC Mac.